HollywoodNews.com > *NEWS > Is Steve Carell on his way to becoming an Oscar favorite? Is Steve Carell on his way to becoming an Oscar favorite? 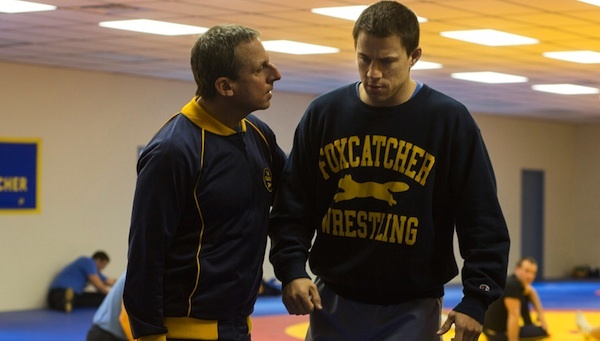 One of the 2014 Oscar contenders I’m most looking forward to is Bennett Miller’s Foxcatcher, which stars Steve Carell, Mark Ruffalo, and Channing Tatum. 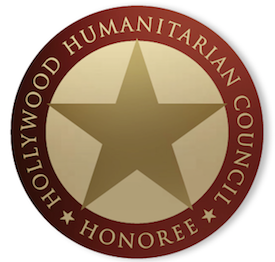 I’ll be getting more in depth into that one later on this year, but after the news this week that Carell has also added another project to his slate that screams “nominate me”, I’ve started to think about where his career could be headed. In short, could Carell be an Oscar nominee and/or a winner within the next year or two? This new project that he’s involved in is called The Priority List and is a drama about a teacher dying of cancer attempting to go on the road and reconnect with his students while making the most of his last days. If there was ever a plot that seems tailor made for a Best Actor nomination, it’s this one. Of course, we don’t know who’s writing or directing or costarring yet, and that can make a big difference (I don’t even know if the book is any good, just that it’s a true life tale, and voters tend to dig on that), but it’s just the right sort of role for a comedic actor to tackle as they transition to a more dramatic stage of their career. Carell has shown dramatic skill before, though usually in more dramedy style roles such as the supporting turn of his in Little Miss Sunshine. Even over the last few years, a lot of his choices have been more in the quietly funny or even more dramatic than humorous realm, almost as if he’s been prepping for this transition deliberately. 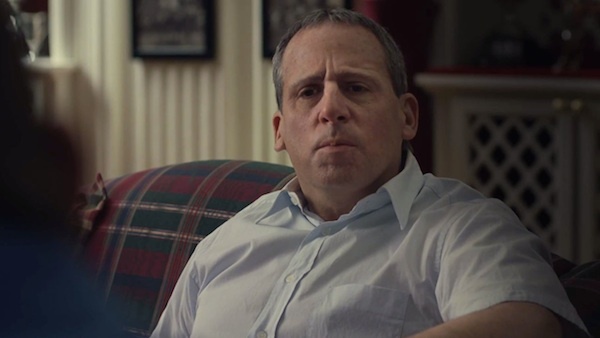 Foxcatcher will be by far his darkest and most serious role to date, and that should set him up nicely for this upcoming drama The Priority List. This year will have Carell almost certainly in contention with the aforementioned Foxcatcher, though we don’t know yet if it’ll be a Lead or Supporting performance. Regardless, The Priority List is a clear Lead and showcase piece, so imagine if, two years from now, we’re talking about how Carell won Best Supporting Actor and then the very next year won Best Actor? It’s not as laughable (no pun intended) a prospect as you might think. Matthew McConaughey after all is now being looked at as a perpetual threat to get nominated, and consider what Jim Carrey’s Oscar career could have been like if he’d been nominated for one or two of his stabs at Academy glory…Carell could be the next in line to attempt that. I enjoy Carell as a comedian, but I’m very eager to see him really engage his dramatic chops. Foxactcher is one of my five most anticipated films of 2014, so I can’t wait. If he nails that one, I’ll be marking down The Priority List in a similar fashion. The potential here is huge, no way around that.